Sensational local filmmaker, Raja Azmi is planning to organise Malaysia’s very first Indie Film and Music Festival at Labuan, Sabah, come August 2015. “The idea came to me when I realised that local Indie films and music are quite well received in Malaysia even though it is not commercialised,” said Raja Azmi as according to MStar. To show appreciation towards the local Indie filmmakers and musicians, Raja Azmi decided to hold a proper huge-scale film festival for them to showcase their work. According to the “… Dalam Botol” producer, the festival is open to all independent filmmakers and musicians in Malaysia where their work would be evaluated by a professional jury. 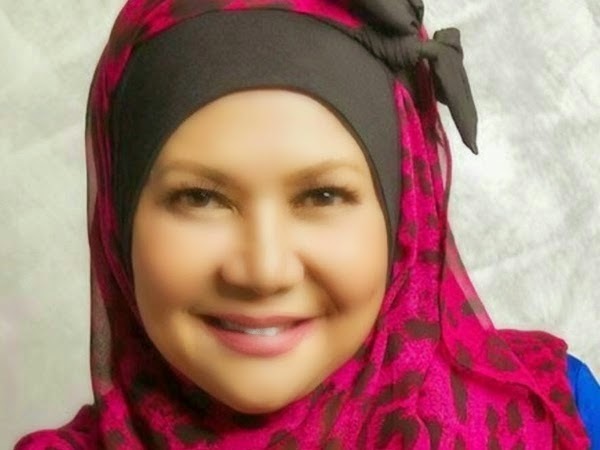 Furthermore, Raja Azmi explained the reason why she chose Labuan as the main location for the festival is because she wants to start something different as well as to promote the island’s tourism industry. “It was not easy getting the trusts of the sponsors at first, but they decided to help us in the end. We also got support from the state government and a few other sponsors who showed interest in giving us a helping hand for this project,” said Raja Azmi. Raja Azmi revealed that she will be having a press conference in the near future to officially announce the festival details.